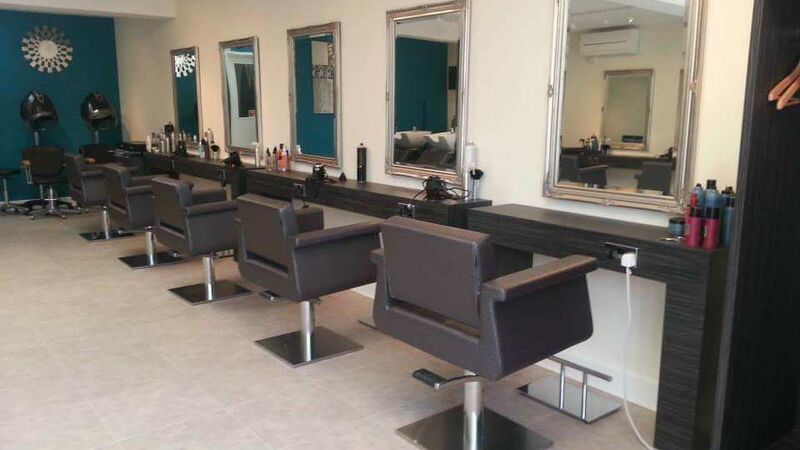 Boasting a friendly atmosphere, we completely refurbished our hair salon more than three years ago to create a comfortable environment with modern decor for both our clients and stylists. At The Hair Lounge, we offer a wide range of refreshing non-alcoholic beverages such as hot chocolate, tea, and lattes so you are able to sit back and relax in our air-conditioned salon. With up-to-date magazines to flick through and free Wi-Fi™, we bring the comforts of your own home to our salon. Our small and welcoming salon is only slightly out of town, which means we can offer reasonable prices in comparison to those in the heart of the city centre and there is free parking available. There is no need to worry about experimenting with your look. With a wealth of knowledge and training, our professionals take care of your locks to ensure you are completely satisfied with the finished result. We take our time and offer a delicious cup of hot coffee when you walk in. You are able to book online or simply write to us on Facebook™ when you have any queries. Alternatively, please feel free to pop in or contact us via telephone for a consultation for further details on prices. We have achieved five-star customer service following customer feedback and this has been verified through Phorest™. Our team of professionals has many years of combined experience in the hairdressing industry. We provide training on a regular basis to keep up with the latest fashion trends and give your hair the treatment it deserves. Our team is trained in a variety of hair maintenance products and everything that we use is also available for retail. Unlike other salons, we offer a unique reward card system where you receive points after paying for your service. You are able to save them up and use them for the treatment you have always wanted. Our 'Treat Cards' are also used to save up points and can treat yourself to a free product once you have collected the required amount. 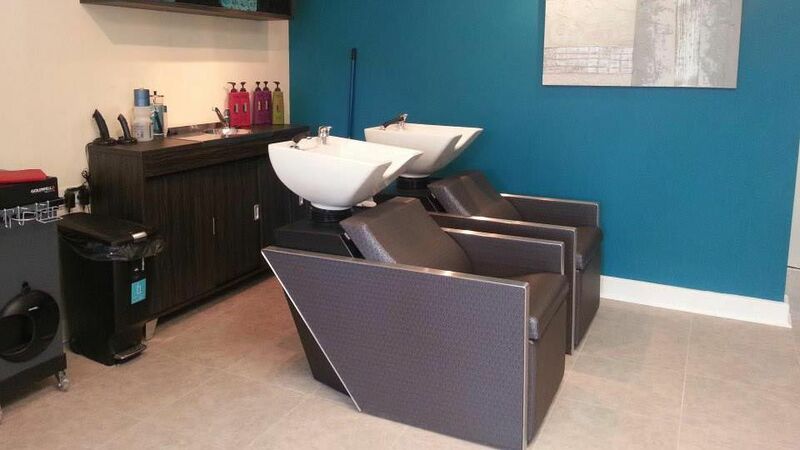 For further details on our hair salon and the services we offer, call us, in Hereford, Herefordshire.